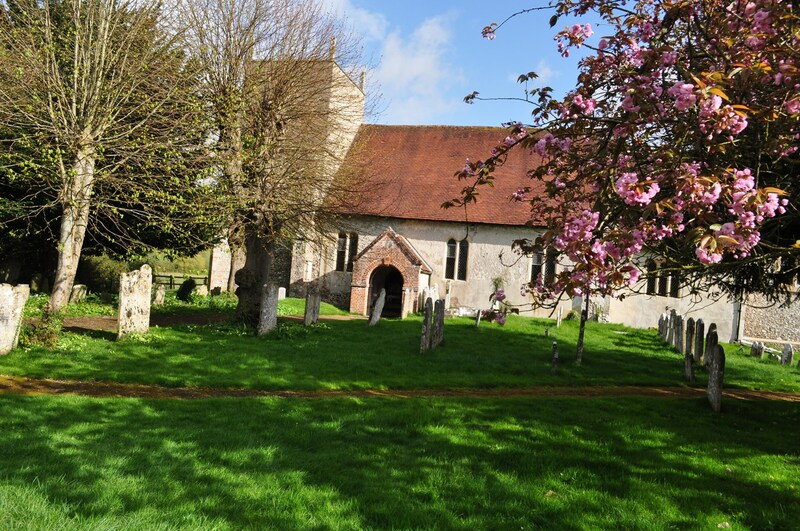 All Saints’ is a 12th century church in a beautiful, tranquil rural setting alongside a water meadow. It is one of three church communities in the beautiful Test Valley, coming together to encourage one another in faith, to bless our communities and to engage with and pray for the wider world. Services are held in each of the churches every week, some more traditional, other less so and still others very informal for all ages to worship together. A list of our services can be found here. Do pay us a visit sometime soon – you will be most welcome!